SNOW HILL, Md. – A Worcester County District Court judge sentenced a Pocomoke City man for handgun on person and resisting arrest charges. 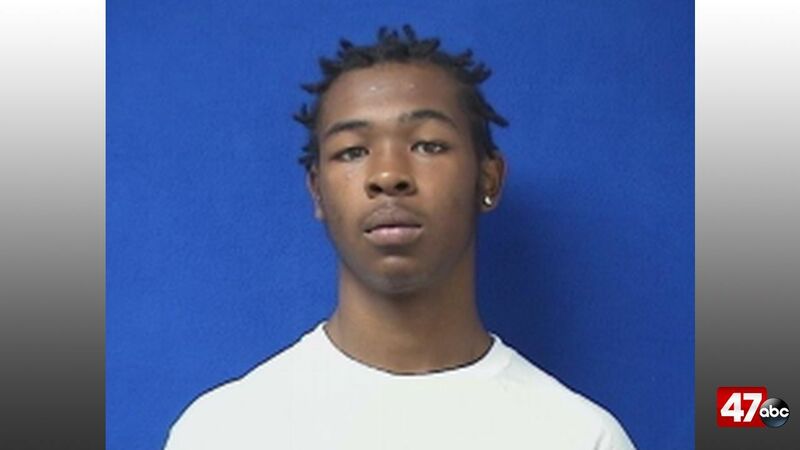 20-year-old Tyrell Peaker was convicted on April 2nd on charges stemming from a traffic stop in which he was a passenger that occurred on February 14, 2019. During the course of the stop, officers observed the odor of marijuana coming from inside the vehicle, and Peaker admitted to having marijuana on him. As officers tried to place Peaker under arrest he reportedly pushed one of the officers to the ground and ran, dropping a semi-automatic .380 handgun and a baggie of marijuana in the process. Officers chased him down and eventually took him into custody after struggling with him on the ground for a short period of time. It was also discovered during the incident that Peaker had a .380 caliber magazine with two live rounds in his waistband. Involved officers sustained scratches and cuts as a result of Peaker resisting arrest. Peaker was sentenced to three years in jail, with two years and nine months suspended for the handgun charge and an additional three years on the resisting arrest charged with 18 months supervised probation on release. Both sentences are to be served concurrently. He was also ordered to forfeit the handgun to the Pocomoke City Police Department.